Gun is a NASM certified personal trainer with a passion for strength and conditioning, and aesthetic bodybuilding. With years of serious training in traditional bodybuilding, calisthenics, and HIIT, he believes strongly in body transformation results through proven training methods and flexible dieting. This ties into his philosophy that strength training is the foundation for anyone, guys or girls, looking to get back into shape or transcend into that next level. His recent clients include many beginners, who he has helped get on track to looking and feeling at their best. 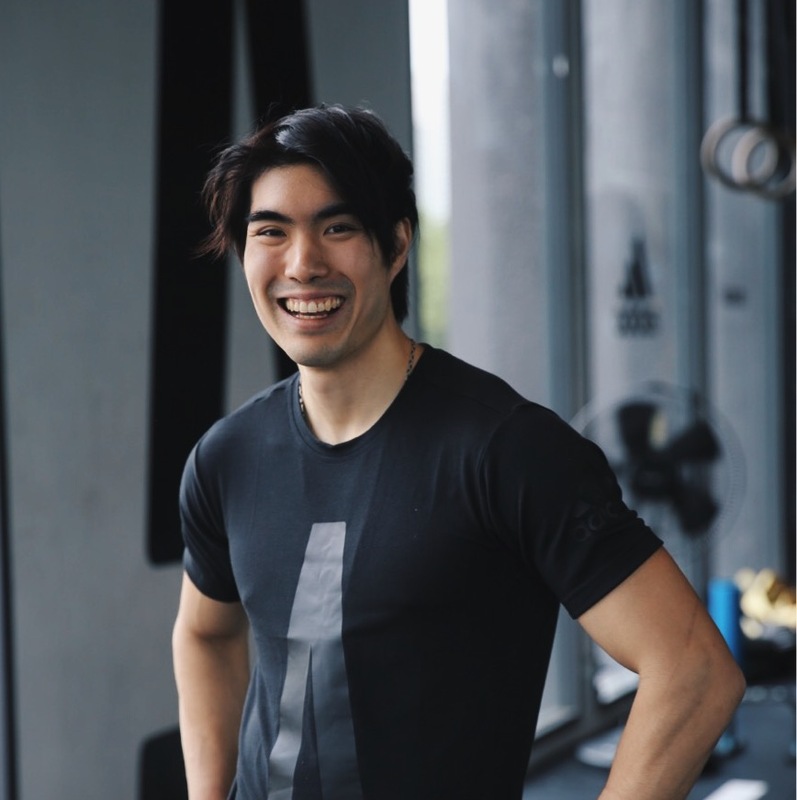 He is also a Level 2 WCO certified calisthenics trainer, with bodyweight training playing a big part in his own training and that of his clients. Learn more about on his BASE Lowdown interview.